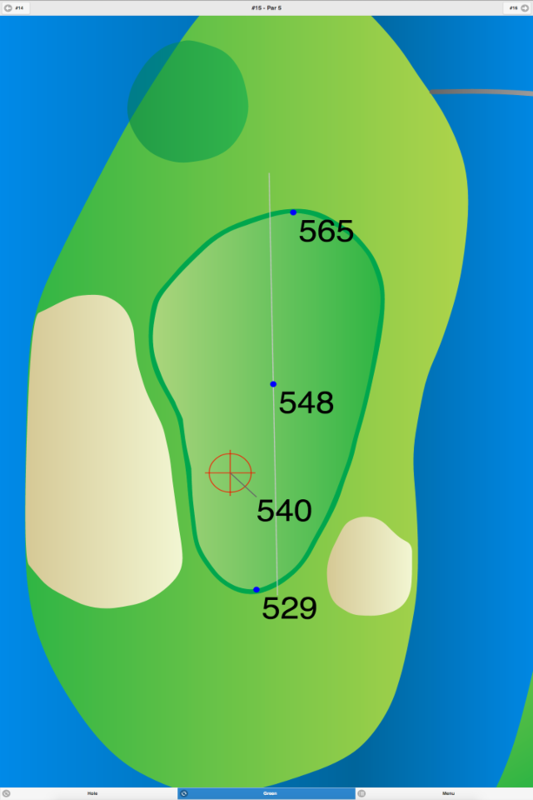 This is a short, tricky course requiring several uphill and downhill shots. 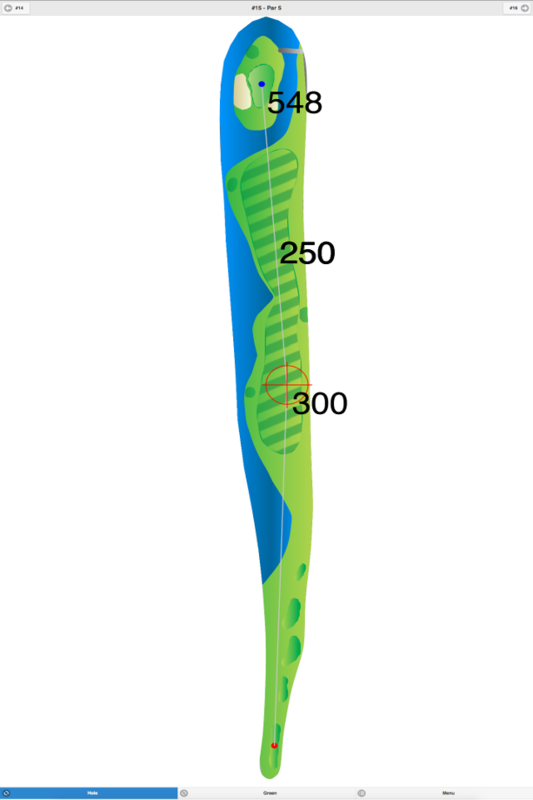 The fairways are narrow, and the medium-sized greens are undulating. 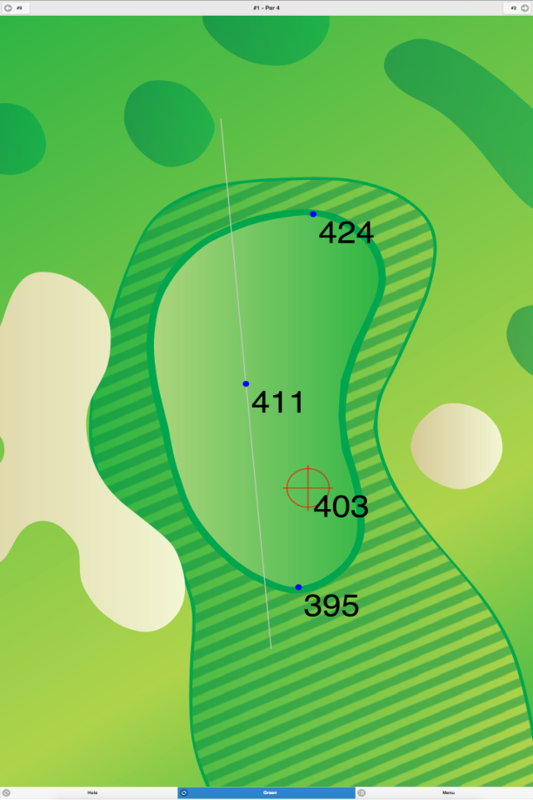 There is a lake that comes into play on seven holes, including #4, a 138-yard, par 3, which requires golfers to carry the edge of the lake off the tee. The terrain is hilly and can be strenuous to walk. 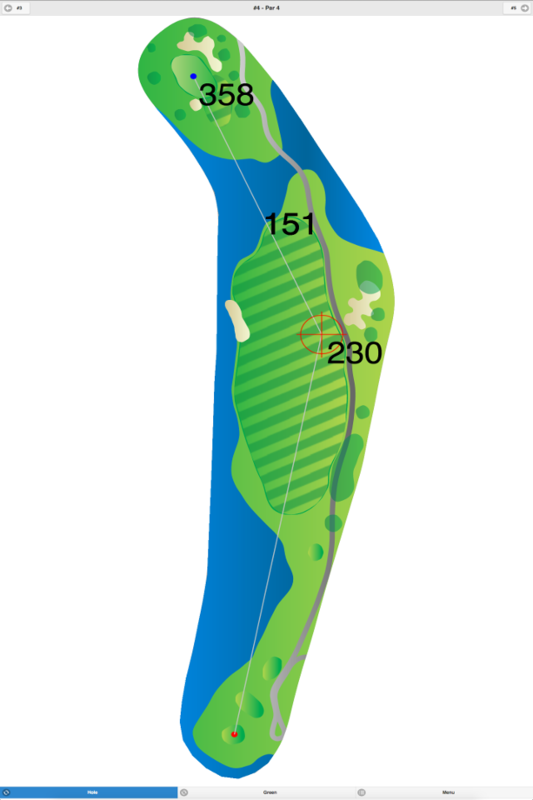 Sprain Lake Golf Course GPS Yardages are available in our Golf GPS App.